Print and online products. Social Media. Icon design. Branding. Template design. Placement prints. 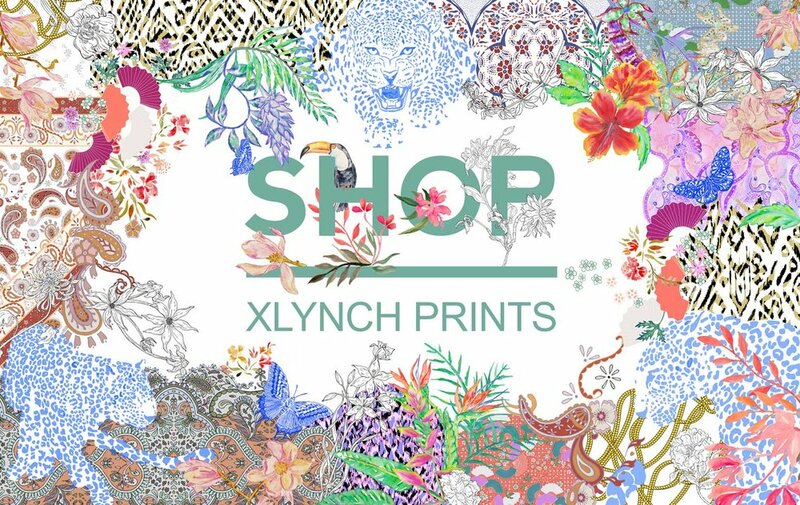 All over pattern designs, embroidery and placement prints for Fashion, Interiors and Studios. A combination of hand drawn and vector based Illustrations for various client projects. GIFs and animations made using Adobe Illustrator, PhotoShop and Adobe After Effects. If you would like to view my private portfolio please send me an email.